iPhone 8 pre-orders are significantly lower compared to previous models, it may be because a substantial part of customers is waiting for iPhone X. Besides, Apple Watch Series 3 connectivity bug also had an impact on Apple’s shares. 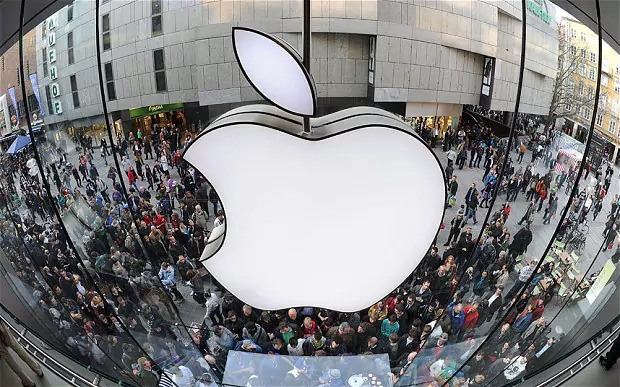 Since the announcement of new products on September 12 Apple’s shares have dropped around 5% and the stock trade is down 6.5%. This is the worst result since April 2016, when the shares were down 11.3%.